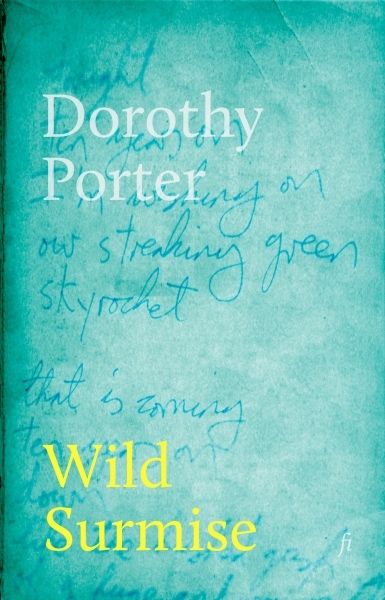 Dorothy Porter’s fourth verse novel follows the orbits of an astronomer, an astrobiologist and a dying scholar as they move around each other in an unstable conjunction. Alex is searching for signs of life—in polar ice cores, in volcanic chimneys on the sea floor, on the moons of Jupiter, and within and outside her marriage. An affair with the celebrated astronomer Phoebe exerts an ongoing gravitational pull while her husband Daniel retreats into poetry. As some secrets are uncovered and other remain elusive, Alex and Daniel struggle with love and desire, hope and disappointment, and whether we are alone in the universe. Shortlisted for the 2003 Miles Franklin Award.